10 minutes to Disney, luxury 5 bed villa with private, heatable pool at Indian Point. Sleeps 10 - 12. The villa has 3 bathrooms, 2 of which are en-suite. Ideal for two families sharing. 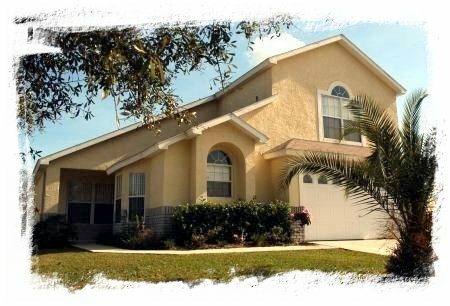 Close to Disney World, this fabulous 5 bed rental villa with private 30 by 15 foot heatable pool at Indian Point, Kissimmee which is around 2 minutes drive from Highway 192. 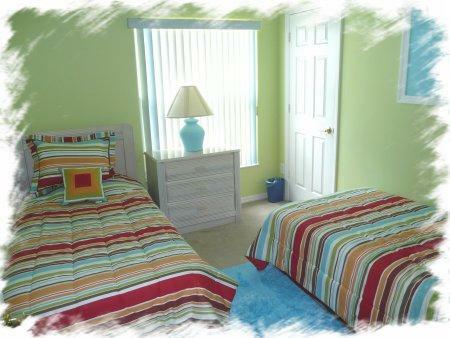 Located 1.2 miles from highway 192 shops and restaurants, and only 10 minutes drive from DisneyWorld. Our Florida villa has 3 bathrooms, 2 en-suite, and is ideal for larger families or two families sharing, or people who just plain like to spread out! Enjoy the high volume ceilings and paddle fans ( all bedrooms ). The private pool with jacuzzi is a great place to relax with a BBQ after a day in the theme parks Wifi and broadband internet PC provided. Gas BBQ provided. HD cable television from Brighthouse, plus NETFLIX. DVD/ BD player. The villa is manged by a couple who live nearby, and have only a small number of properties to look after, so that the guests and the house are assured of the very best attention at all times. We hope you will enjoy it as much as we do. Communal facilities closeby include a small children's play area, tennis court. These facilities are free of charge to our guests.